Vitality have fallen on hard times. How far will they drop in the power rankings? It’s looking more and more like a two-horse race in the EU LCS. While teams like Splyce and Giants threaten to make things interesting, nobody looks capable of catching G2 and Fnatic right now. 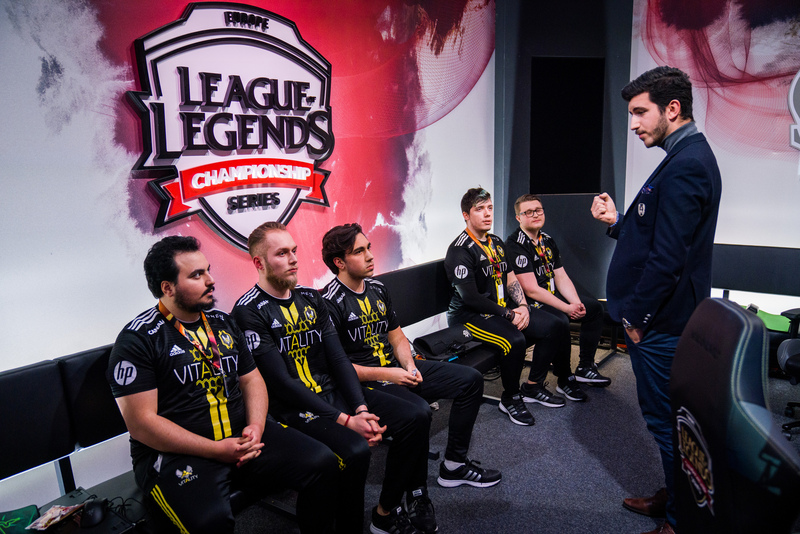 Vitality, the region’s early season heroes, have fallen hard. Meanwhile, competition for the playoffs remains hot as five teams remain within a game of each other for the last three playoff spots. It’s crazy that even bottom teams like H2K and UOL aren’t entirely out of the playoffs. Looking to establish some order, our voters gave each team a rank between 1 (worst) and 10 (best). We’ll start with those bad teams and see what they can do. Like deck chairs on the Titanic, these teams keep getting shuffled around. But they’re still not going anywhere. UOL went 2-0 last week by relying on mid laner Fabian “Exileh” Schubert to carry and waiting for their enemies to throw. That’s actually a pretty good strategy this year. 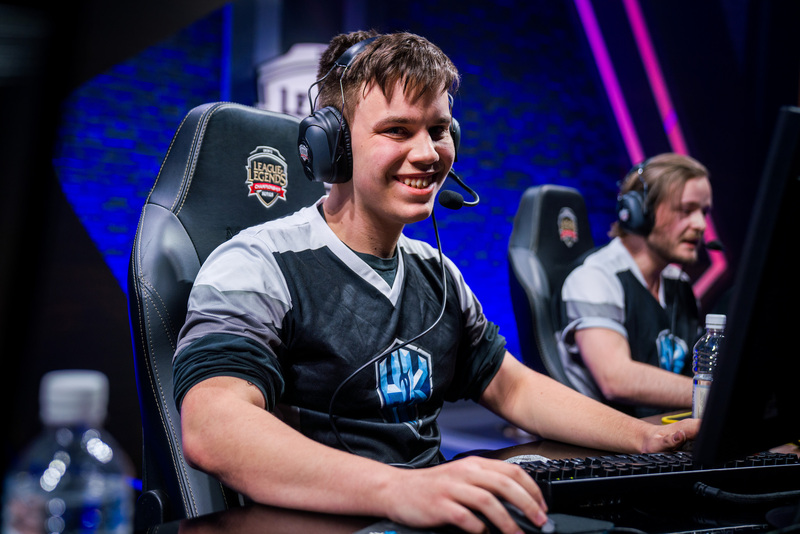 ROCCAT are totally lost right now and their bot lane, which started the season hot, are a big reason why. The game against G2 last week was bad but the subsequent loss to UOL was the nadir. Both of these teams can beat anyone on their best day, but often can’t string together a few good games due to their macro issues. They sometimes can’t even string together a few clean objectives with a lead. Schalke showed stronger macro against Misfits and Splyce last week, but unbelievably stupid plays still lose them game. It seems like they make one game-ending play every week. If they can clean that up and make playoffs, they’ll cause headaches for someone. 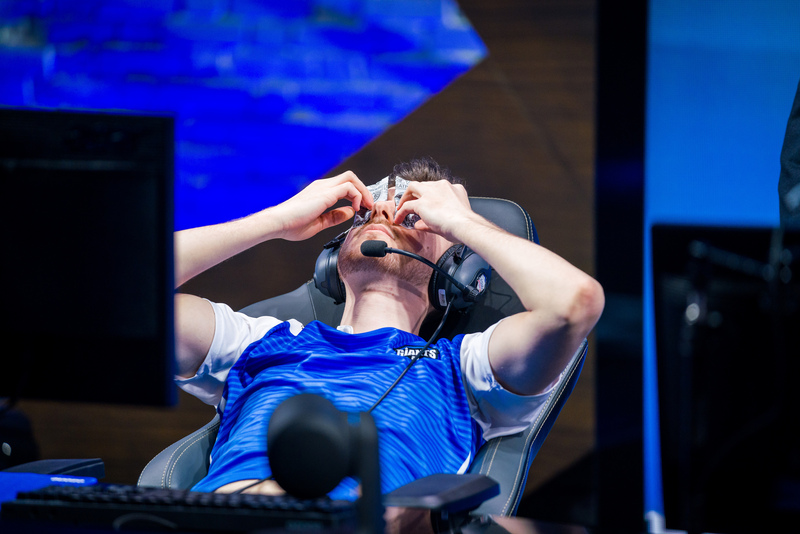 His numbers are awful, but Giants jungler Charly “Djoko” Guillard has kept the team in games multiple times this spilt. He did so again last week against Vitality. But then in a key moment against H2k, Djoko walked out of the Baron pit while his Kalista was rending, proving that even a Kalista comp can screw up Baron. Maybe next time they’ll draft Cho’Gath, Lux, and Ezreal as well to help secure Baron? And all that happened before they threw even harder at the H2k base. But at least they grouped and got slaughtered together? Vitality are in a free fall with no end in sight. That’s good news for fans of the top teams—and bad news for fans of jungle memes and Italian horses. Vitality have lost four straight and the meta has moved against them. Teams are figuring out how to pressure mid laner Daniele “Jiizuke” di Mauro and how to take advantage of Vitality’s split-push focus with picks. If they can’t figure out how to split push safely, the slide could continue. The win against Vitality was clean but the loss to Schalke was another display of extremely poor macro. Notably, they didn’t respect Schalke’s Zac and when their windows for major objectives were opening and closing. This isn’t a team on the rise as much as a team watching the carnage around them. These guys are just survivors. They survive losing most early games to win late, and they’ve survived seeing all sorts of teams tumble down the standings. Against Schalke last week, they just waited for their opponents to throw, and behold, they did. Fnatic and G2 are now separated by just a single vote. They played a fantastic series last week that ended in a bit of a letdown when G2’s Luka “Perkz” Perkovic was inexplicably caught near the Elder Dragon. Here’s hoping for a five-game showdown between these two for the European Championship. 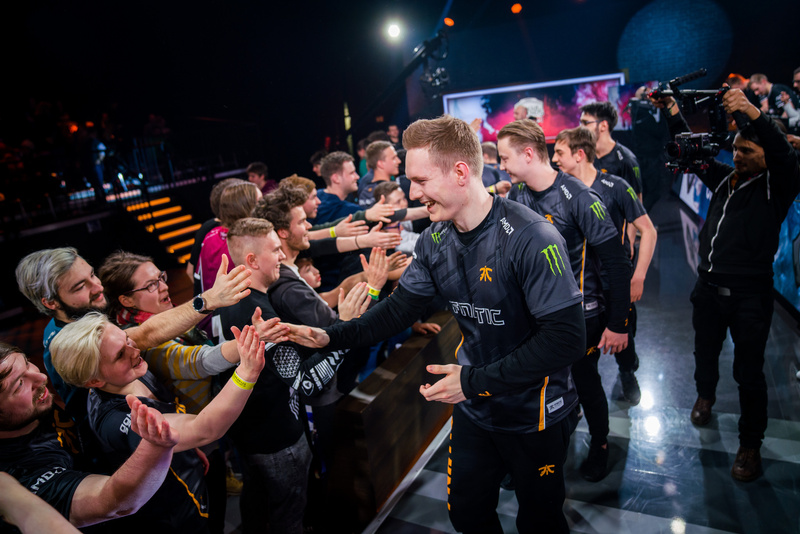 Fnatic were able to withstand G2’s early snowball and tempo and get to the teamfight stage where they out-executed G2. G2 looked decent starting the game against Fnatic, but couldn’t put their rivals away. And while Perkz has a long history of being caught like a deer in headlights, we’ll forgive him for the Ryze play the lost the game versus Fnatic.